FTCCI, 'Fore Hallowe'en'. Various Artists. 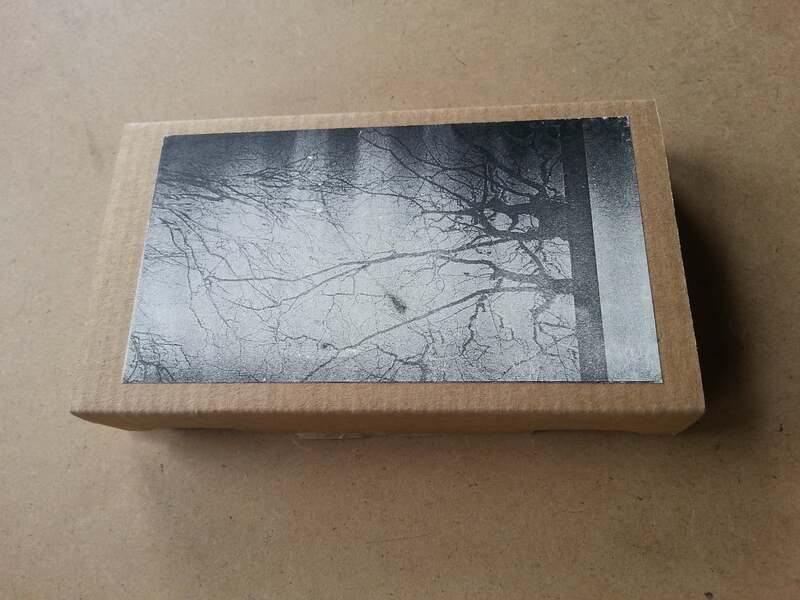 Cassette, 2014. FTCCII, 'Merry May'. Various Artists. 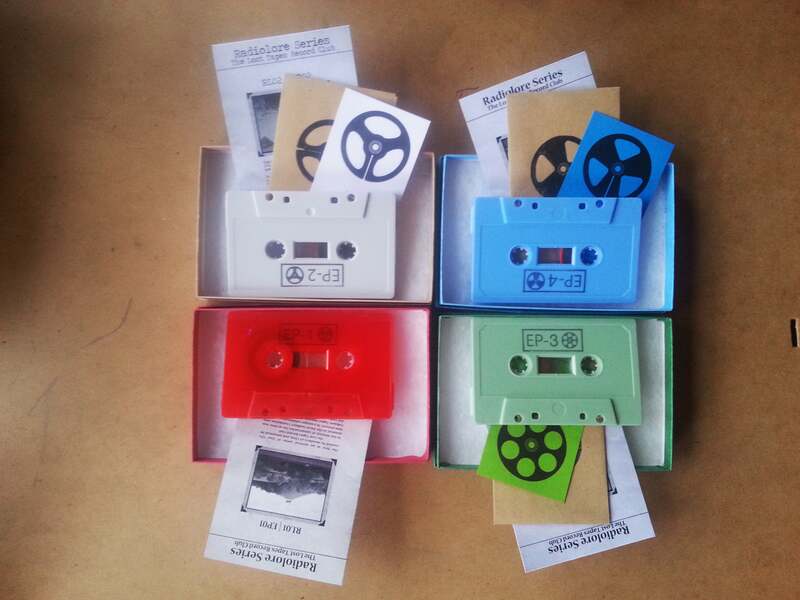 Cassette, 2015. FTCCIII, 'Mid-Winter Rites & Revelries'. Various Artists. 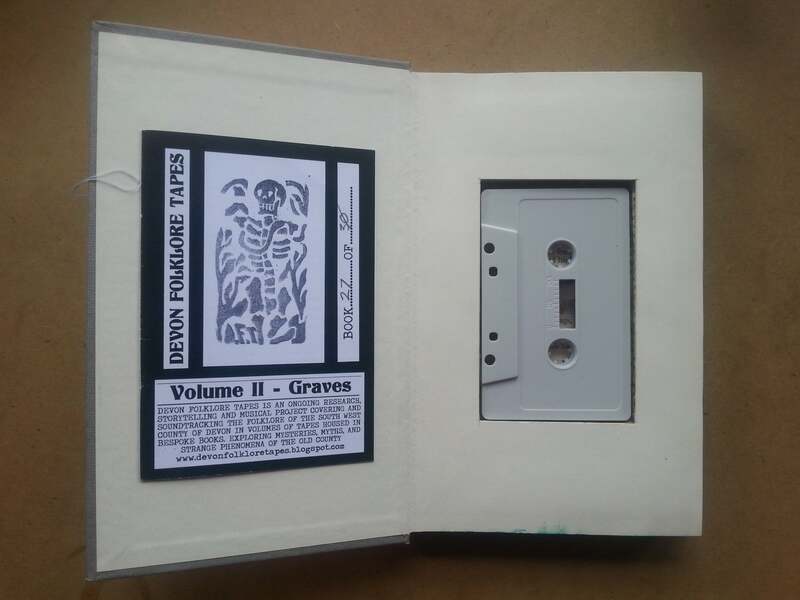 Cassette, 2015. FTCCIV, 'Crown of Light'. Various Artists. Cassette, 2016. CFTI, 'The Wizard's Will'. Carl Turney, Brian Campbell & David Chatton Barker. Flexi-disc, 2015. 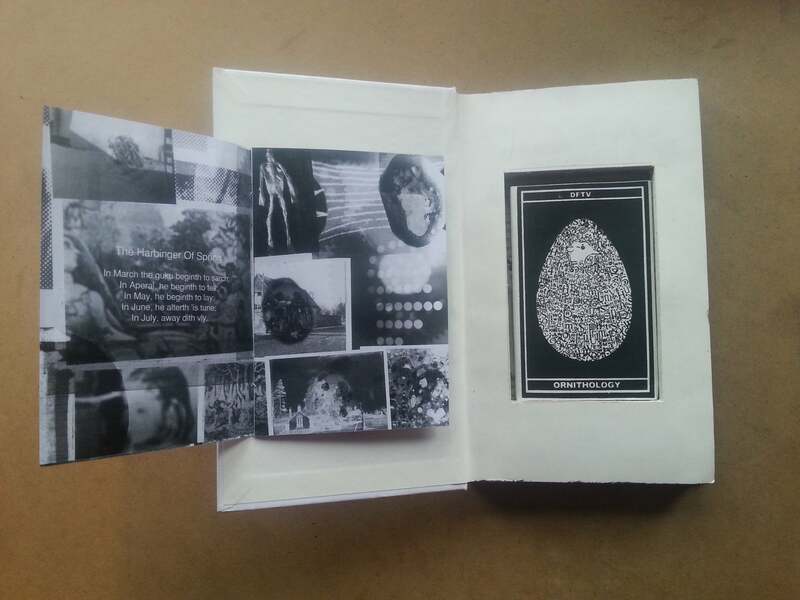 FTLCCI, 'Folklore Tapes Library Catalogue Cassette Volume 1 (2011-2016)'. Various Artists. Cassette, 2016. 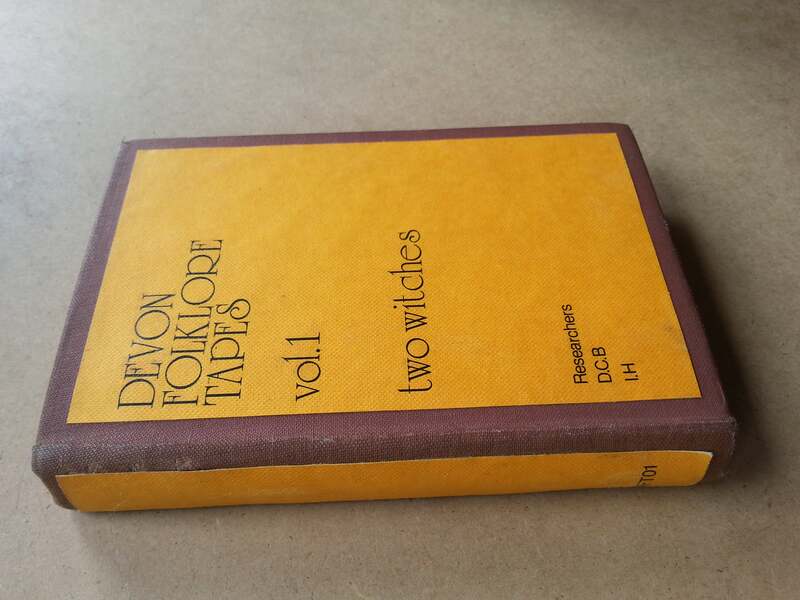 DFTI, 'Two Witches'. Ian Humberstone / David Chatton Barker. Cassette, 2011. Vinyl reissue, 2014. 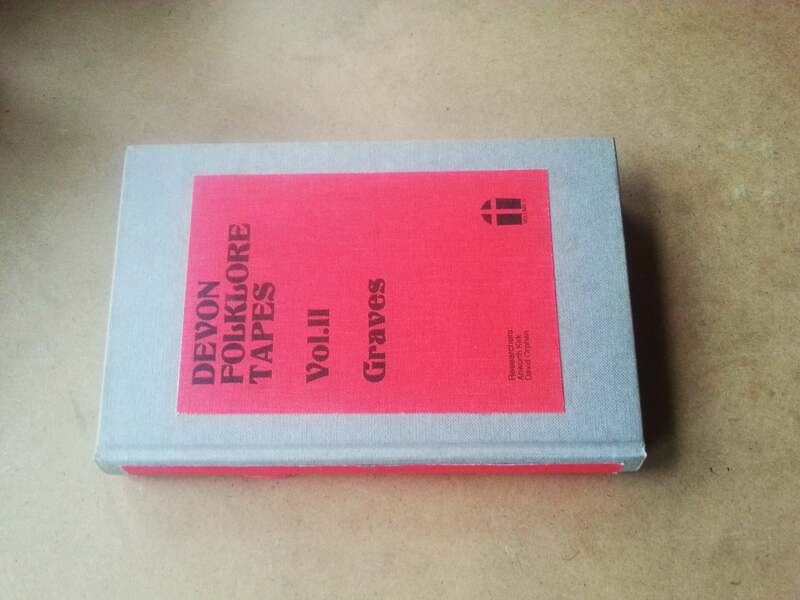 DFTII, 'Graves'. Anworth Kirk / David Orphan & The White Funz. Cassette, 2012. Vinyl reissue, 2015. 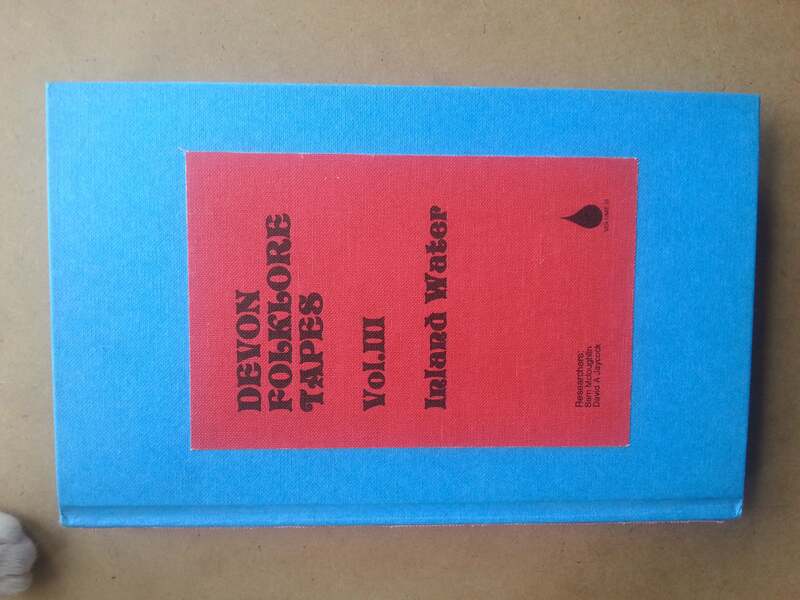 DFTIII, 'Inland Water'. Sam Mcloughlin / David A Jaycock. Cassette, 2012. Vinyl reissue, 2015. 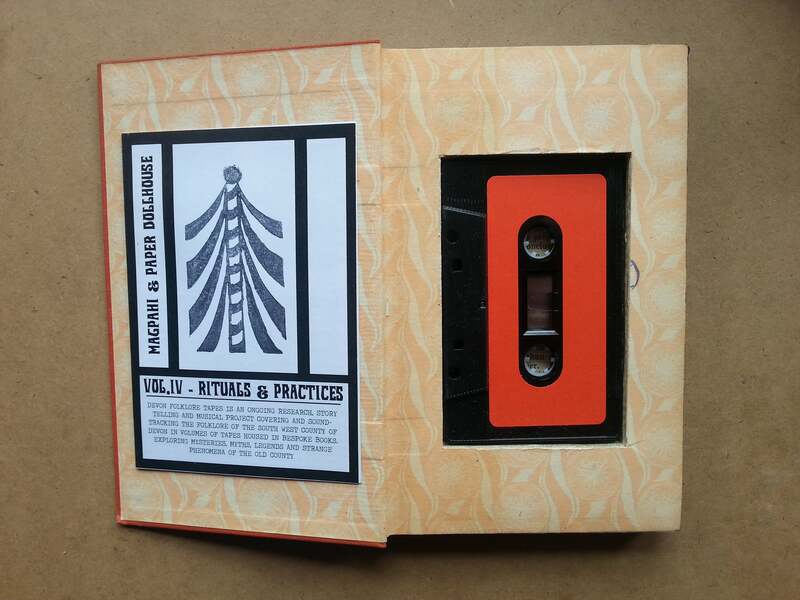 DFTIV, 'Rituals And Practices'. Magpahi / Paper Dollhouse. Cassette, 2012. Vinyl reissue, 2016. 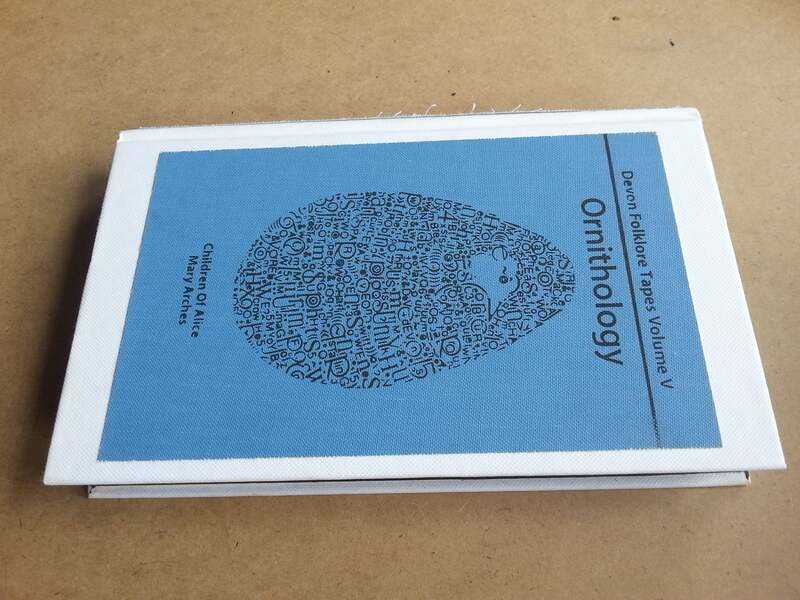 DFTV, 'Ornithology'. Children Of Alice / Mary Arches. 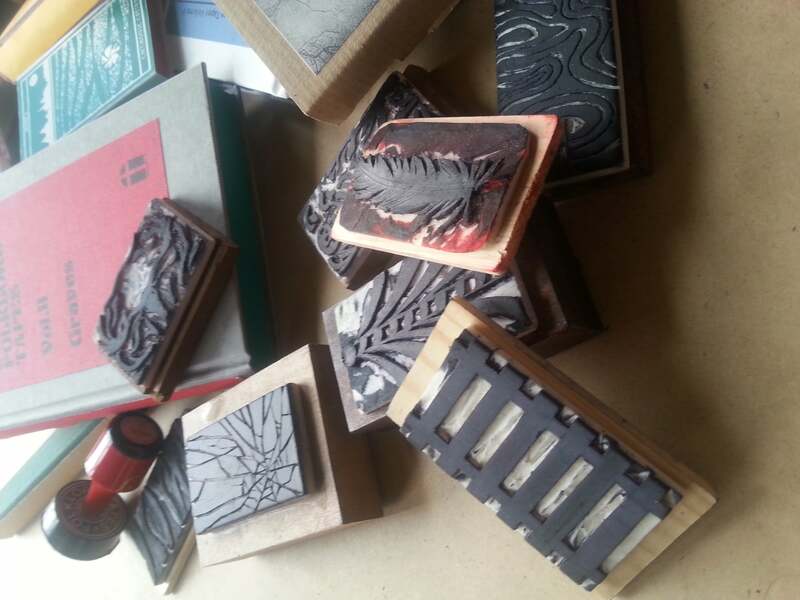 Cassette, 2013. Vinyl reissue, 2016 (reissue features Dean McPhee in place of Children of Alice). 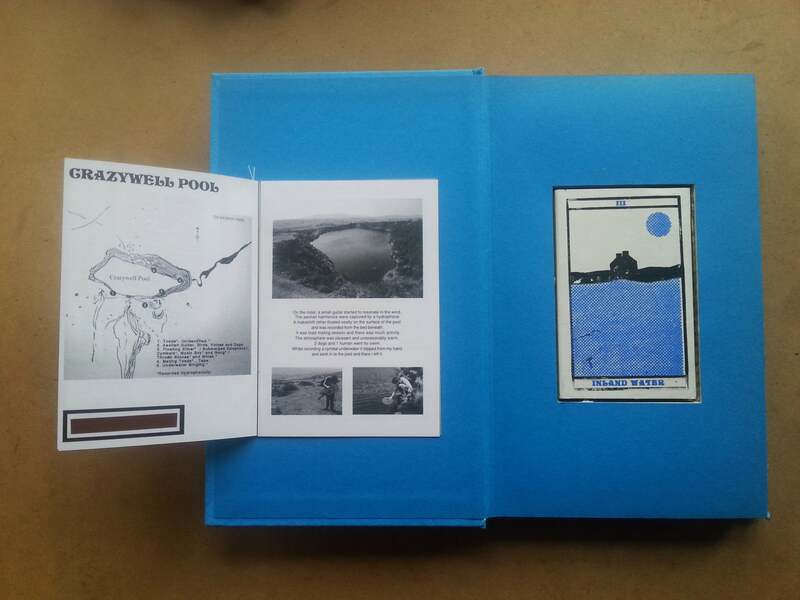 DFTVI, 'Theo Brown And The Folklore of Dartmoor'. Ian Humberstone and David Chatton Barker. Vinyl, 2014. 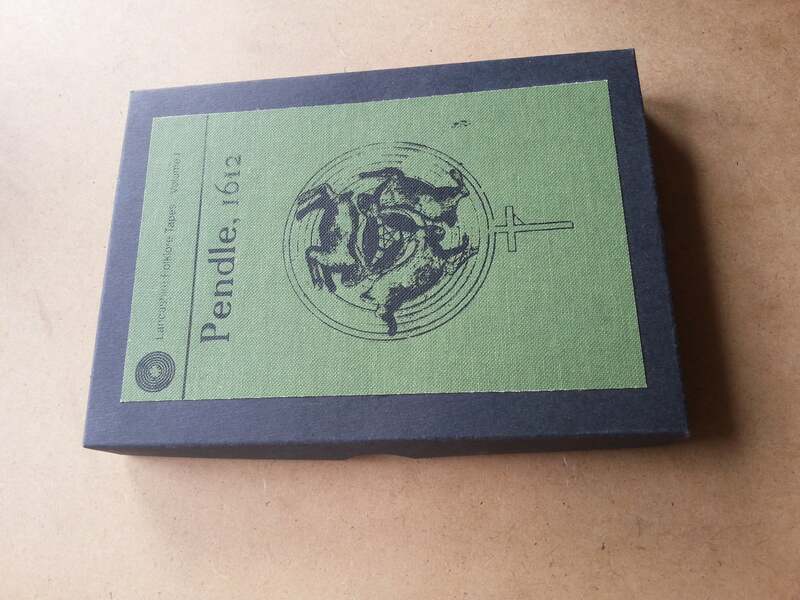 LFTI, 'Pendle, 1612'. Various Artists. Cassette, 2012. 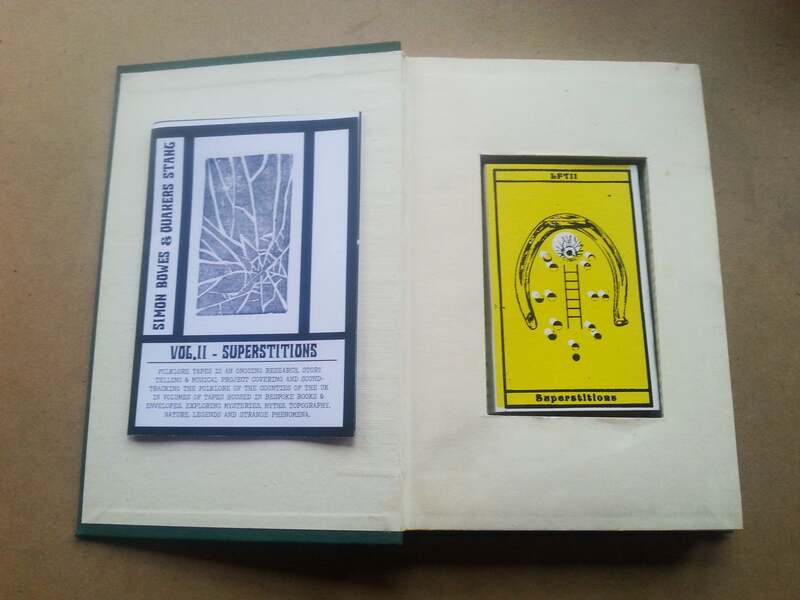 LFTII, 'Superstitions'. Simon Bowes / Quakers Stang. Cassette, 2013. LFTIII, 'Ginnel'. Rob St John / Sam Mcloughlin / David Chatton Barker. 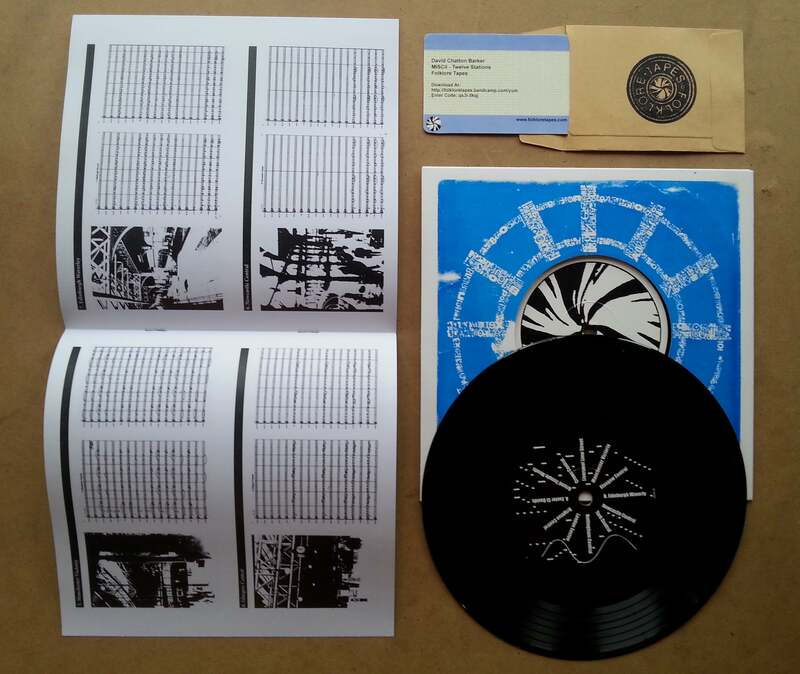 Flexi-disc, 2015. LFTIV, 'Memories of Hurstwood'. 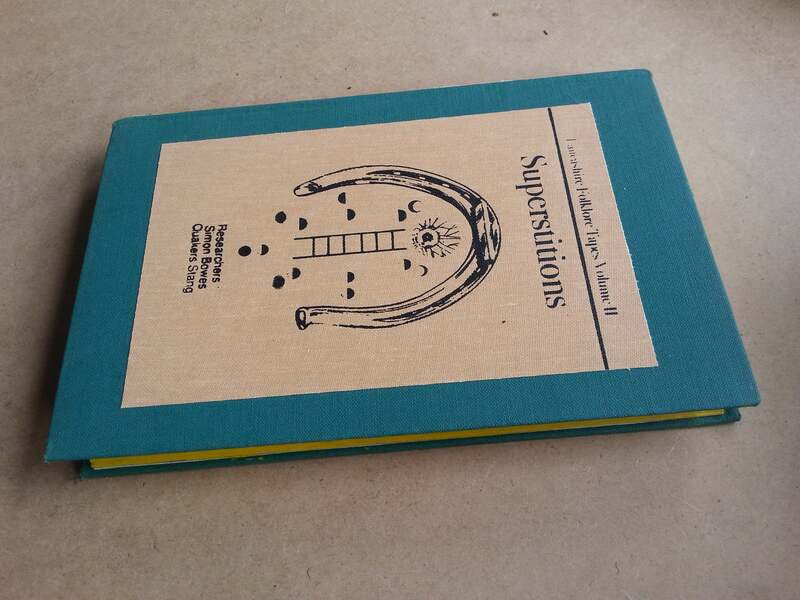 t/e/u/ / Part Wild Horses Mane On Both Sides. Cassette, 2016. LIVEI, 'Iona Magnetic'. Ringing Rocks. Cassette, 2013. 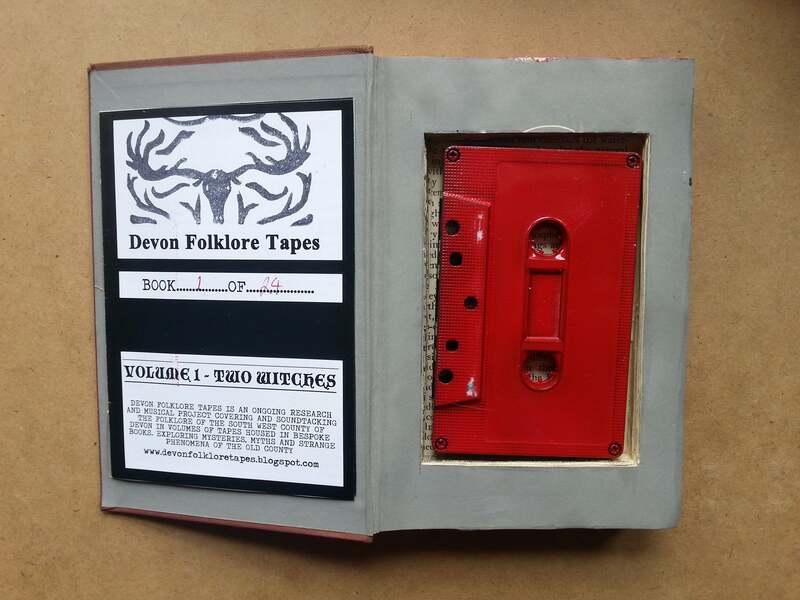 FTLI, 'Folklore Tapes: Live at the Arnolfini, Bristol, 12.09.2015'. Various Artists. 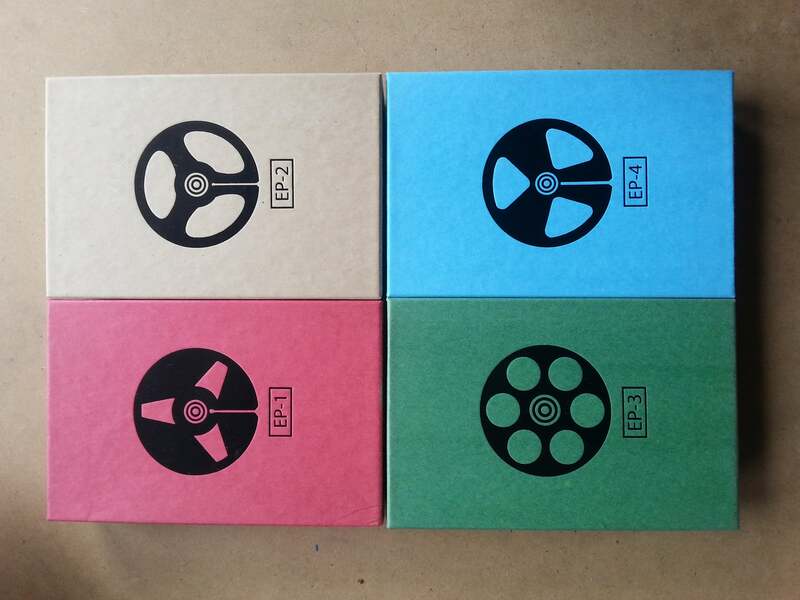 Cassette, 2015. FTMMI, 'Stanton Drew Stone Circle'. David Chatton Barker / Ian Humberstone. Vinyl, 2016. 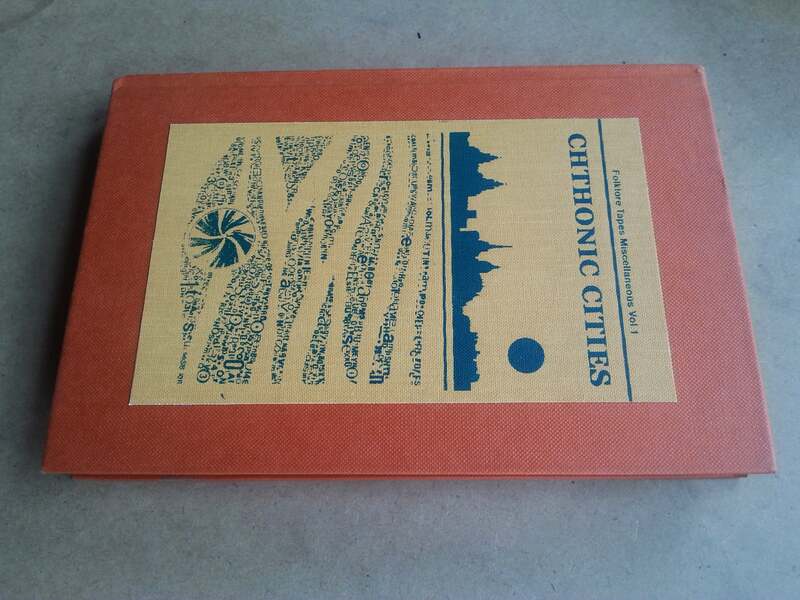 MISCI, 'Chthonic Cities'. Carl Turney & Brian Campbell / Tommy Perman & Rob St John. Cassette, 2014. MISCII, 'Twelve Stations'. David Chatton Barker. Vinyl, 2014. 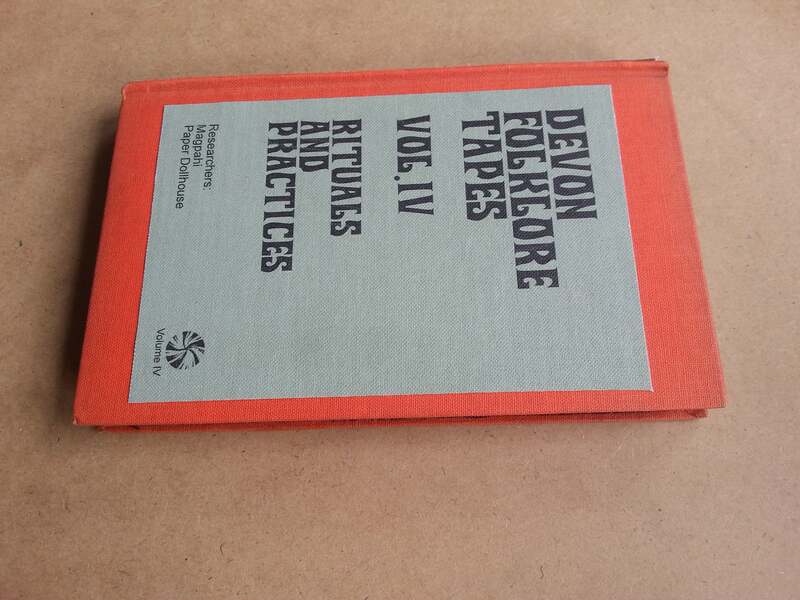 FTOCI, 'Black Dog Traditions of England'. 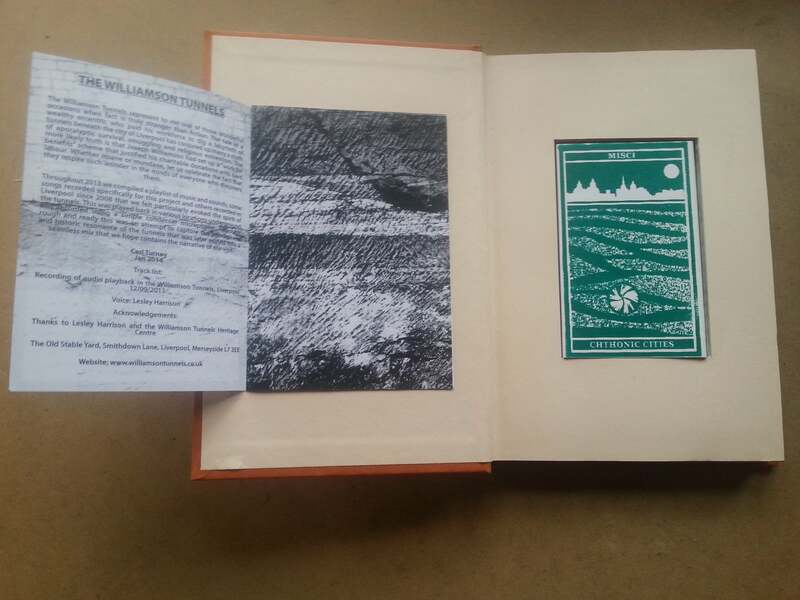 Ian Humberstone, David Chatton Barker et al. Vinyl, 2016. OFTI, 'Michael Pan & the Sandford Lasher'. The Green Funz & Jody Sydney Smith. 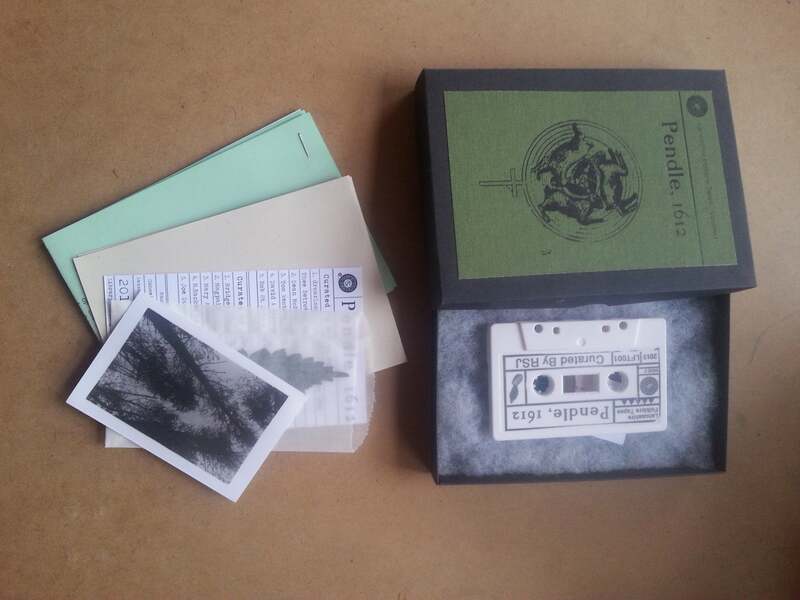 Cassette, 2015. SFTI, 'The Lost Village of Clicket'. Sam McLoughlin, David Chatton Barker & Ian Humberstone. Flexi disc, 2016.